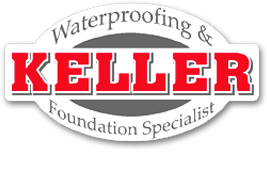 Since our inception in 1972, Keller Waterproofing & Foundation, Inc. has provided quality service to over 60,000 satisfied customers. We have provided waterproofing and foundation repair services throughout the Greater Boston area including Lakeville, Cambridge, Shrewsbury, Weymouth, Burlington, Reading and even customers as far as Connecticut and Rhode Island. We believe success means to always provide honest, courteous and guaranteed service to every customer. Our reputation reflects this. Our team of professional basement waterproofing technicians are dedicated to your complete satisfaction. We deliver a proven process that is efficient and guaranteed to do the job. 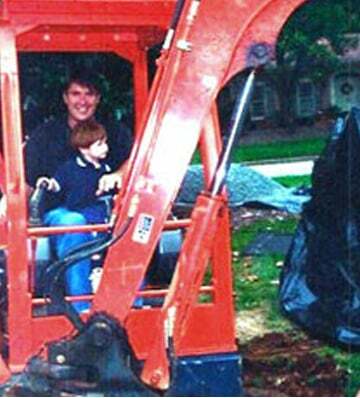 Our full service company provides a full range of services ranging from wall crack repair to foundation repair. We also install new foundations, retaining walls (poured concrete or block), monolithic slabs, driveways, walkways and patios. We install brick, stone, and block. We work alongside structural engineers if needed. Our foundations are square, correct and guaranteed waterproofed for the life of the structure.